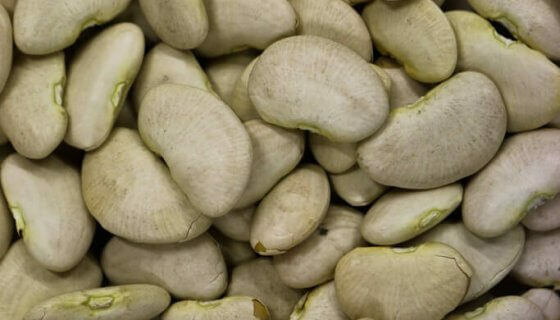 Lima BeansLima Beans These Lima Beans (also known as butter beans) are a large, white kidney-shaped legume. The inner pod of a climbing bean; they are grown in the USA, are non GMO and have no added preservatives. Lima beans have a mild buttery flavour and natural nutty aroma when cooked, with a soft texture. They are delicious in savoury recipes with Mediterranean, Indian or South American flavours, and are great in vegetarian dishes. How to Use:Lima Kidney beans must be pre-soak in plenty of cold water (in a large bowl with room for beans to double in size) for 8 hours, or overnight, before cooking. 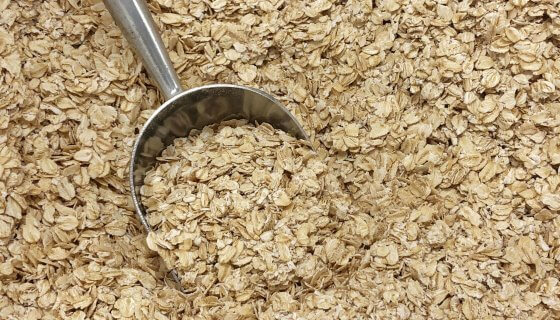 This removes the naturally occurring Lectin and Saponin found in many pulses, which can impede digestion. Most of the skins will fall off these beans during soaking or cooking. Skim with a sieve to remove if desired. Drain beans, rinse well and place in a pot of fresh cold water or stock, 1:2.Bring to the boil and skim off any foam, before reducing heat and simmering until tender – about 1-2 hours, or when you can pierce with the tip of a knife. Do not add salt while cooking, as this can make outer skins of legumes tough. Drain and use, or refrigerate for up to 2 days. Yummy cooked Lima beans beans can be chilled and added to salads and delicious vegetarian burgers, or used hot in hearty soups (especially good in Minestrone) and hotpots. They are great in curries and spiced dishes.Left-over spicy beans are a scrumptious topper for baked potatoes with grated cheese or sour cream. Or toss with Mediterranean vegetables as you char grill. The softer, buttery texture of Lima beans makes them perfect for mashing. Serve hot with minced garlic and butter or blended with smashed parsnip. Crush cold beans with a fork to make great dips; mix with olive oil, lemon juice, garlic & parsley, or basil & chilli.Ingredients: Lima Beans, Large.Preservative Free, Non GMO.Allergens:No known Allergens. This product may contain allergens.Storage:Store in an air tight container in a cool (<15o C), dry place, away from direct sunlight. Refrigeration recommended in warm climates.Shelf Life:Up to 24 months when stored as above. See Best Before date. SKU: 50312. 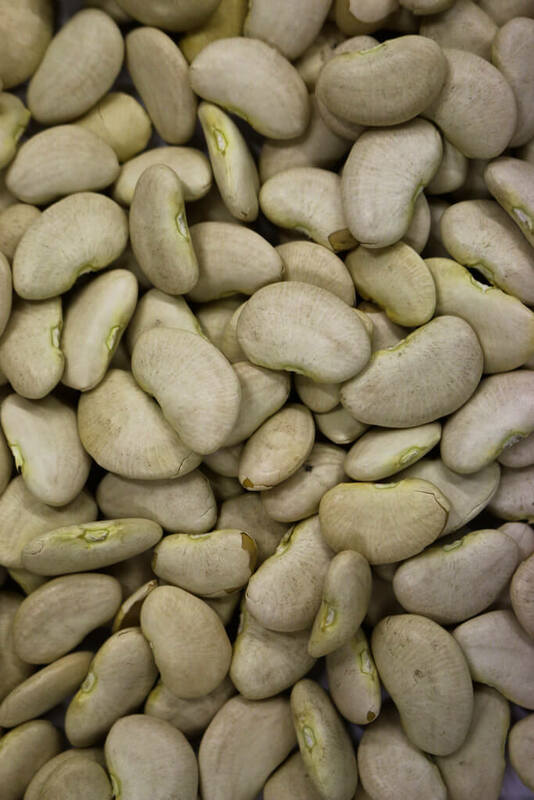 These Lima Beans (also known as butter beans) are a large, white kidney-shaped legume. The inner pod of a climbing bean; they are grown in the USA, are non GMO and have no added preservatives. Lima beans have a mild buttery flavour and natural nutty aroma when cooked, with a soft texture. They are delicious in savoury recipes with Mediterranean, Indian or South American flavours, and are great in vegetarian dishes. Lima Kidney beans must be pre-soak in plenty of cold water (in a large bowl with room for beans to double in size) for 8 hours, or overnight, before cooking. 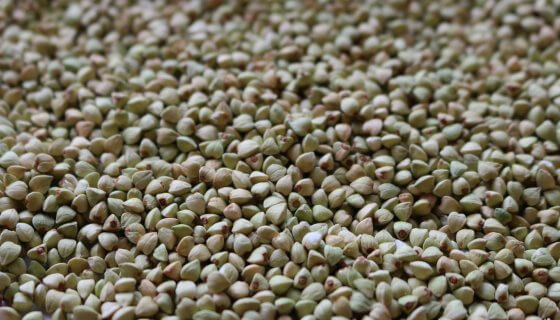 This removes the naturally occurring Lectin and Saponin found in many pulses, which can impede digestion. Most of the skins will fall off these beans during soaking or cooking. Skim with a sieve to remove if desired. Drain beans, rinse well and place in a pot of fresh cold water or stock, 1:2. Bring to the boil and skim off any foam, before reducing heat and simmering until tender – about 1-2 hours, or when you can pierce with the tip of a knife. Do not add salt while cooking, as this can make outer skins of legumes tough. Drain and use, or refrigerate for up to 2 days. Yummy cooked Lima beans beans can be chilled and added to salads and delicious vegetarian burgers, or used hot in hearty soups (especially good in Minestrone) and hotpots. 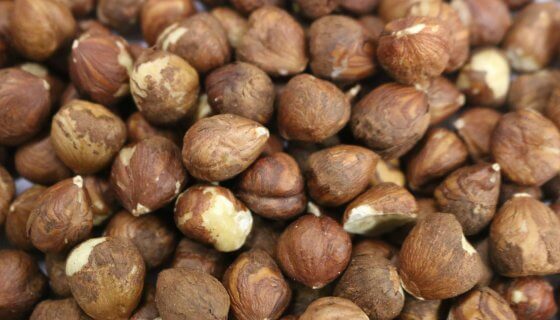 They are great in curries and spiced dishes. Left-over spicy beans are a scrumptious topper for baked potatoes with grated cheese or sour cream. Or toss with Mediterranean vegetables as you char grill. The softer, buttery texture of Lima beans makes them perfect for mashing. Serve hot with minced garlic and butter or blended with smashed parsnip. Crush cold beans with a fork to make great dips; mix with olive oil, lemon juice, garlic & parsley, or basil & chilli. Store in an air tight container in a cool (<15o C), dry place, away from direct sunlight. Refrigeration recommended in warm climates.